Dumping hundreds of unqualified digital leads on your investigator sites is easy. What we do isn't. At MD Connect, we believe it's our job to qualify leads as much as possible before passing them on to investigator sites. The worst thing a vendor can do is drop hundreds of unqualified leads on your site staff, which seeds distrust and wastes valuable time and resources. 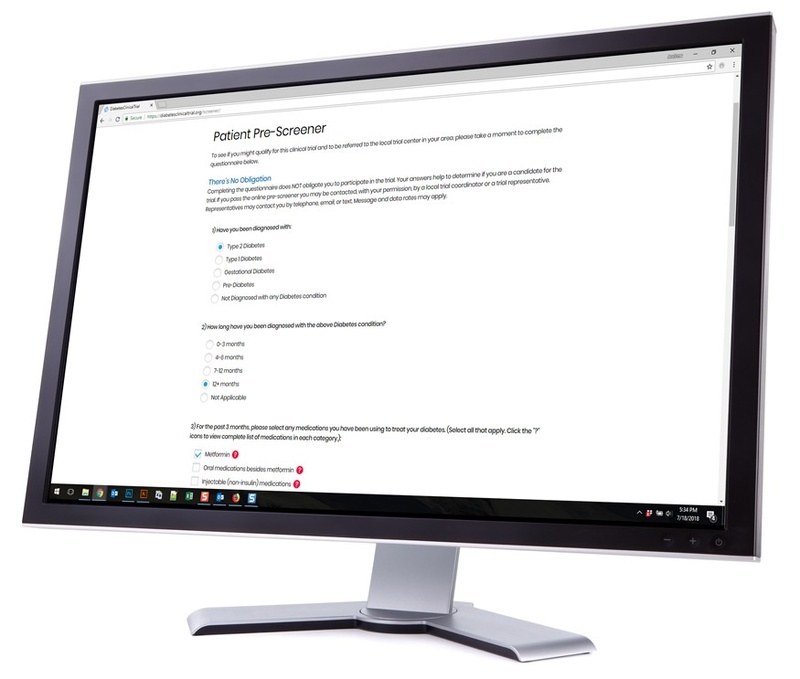 A recent clinical trial engaged with MD Connect to accelerate enrollment, help improve patient conversion rates and reduce expenses. Through a robust patient qualification, recruitment, and site enablement program, we were able to increase the qualified lead to randomization rate by more than 3x. 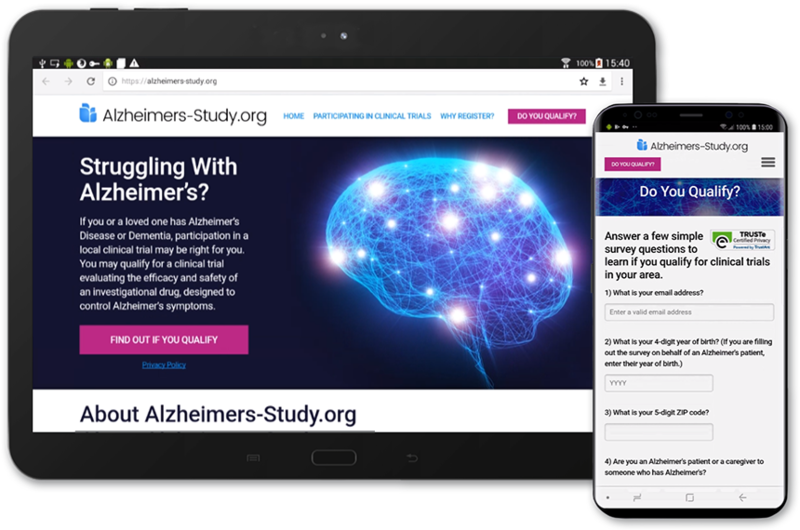 We have multiple case studies showing clinical trial media cost reductions of 39-61% (on a cost per referral basis) versus traditional media (print, TV, radio) and other online agencies.